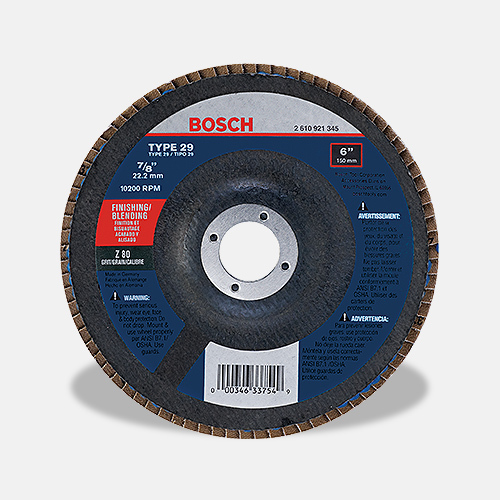 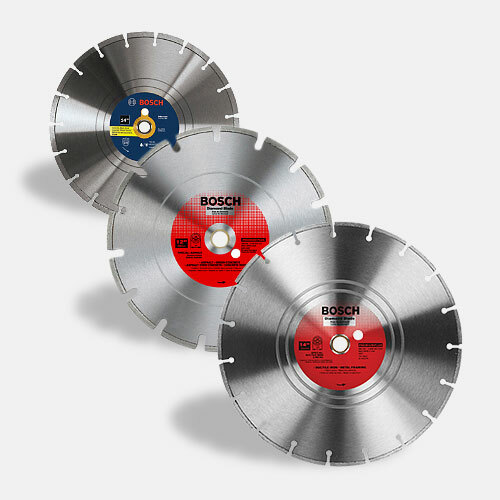 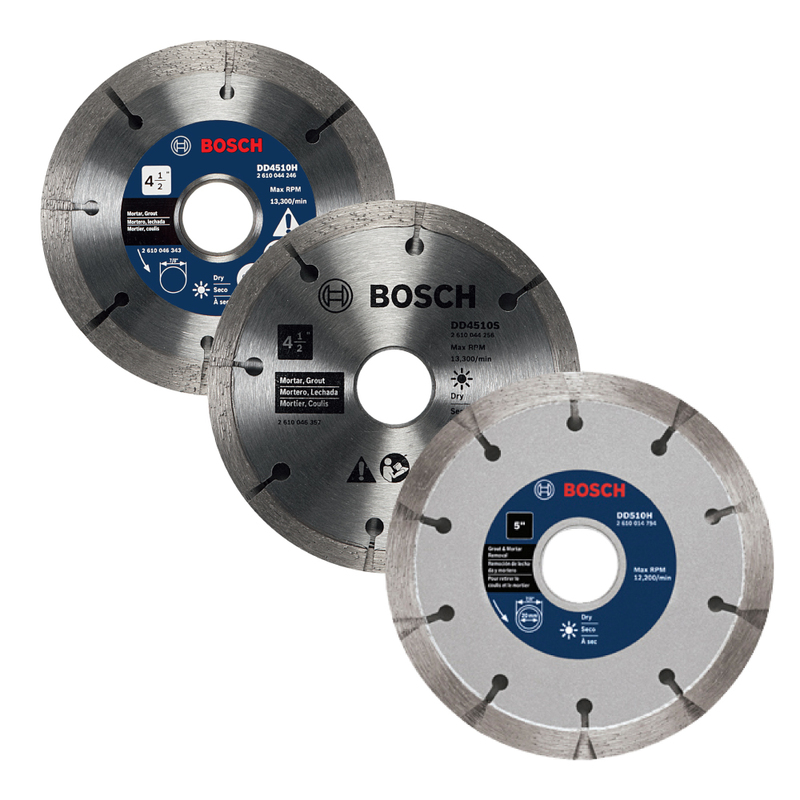 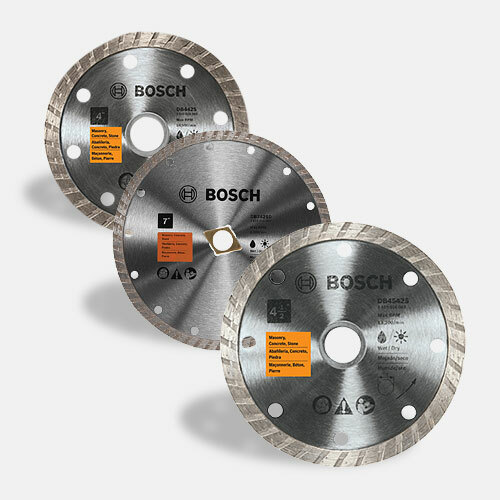 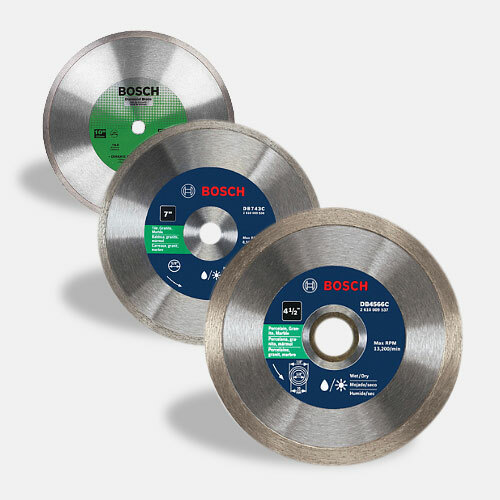 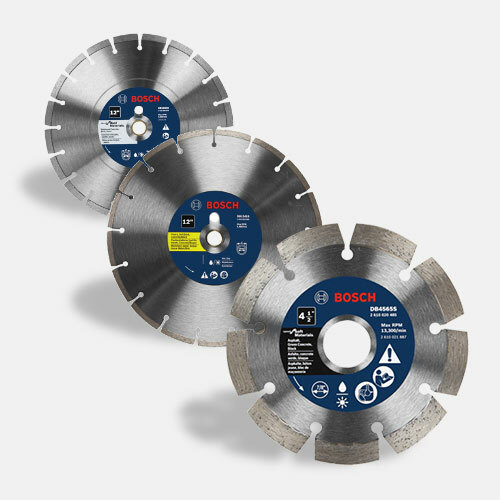 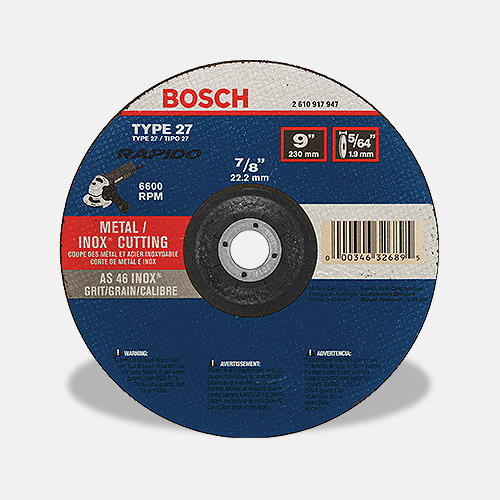 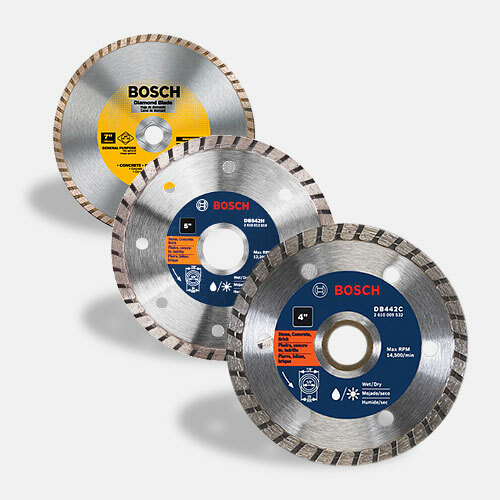 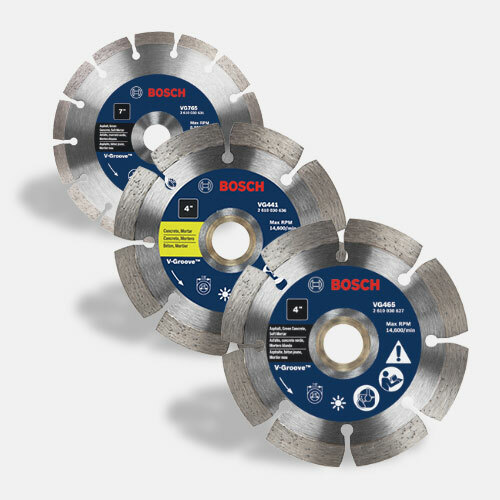 The Bosch GWS9-45 4-1/2-in. 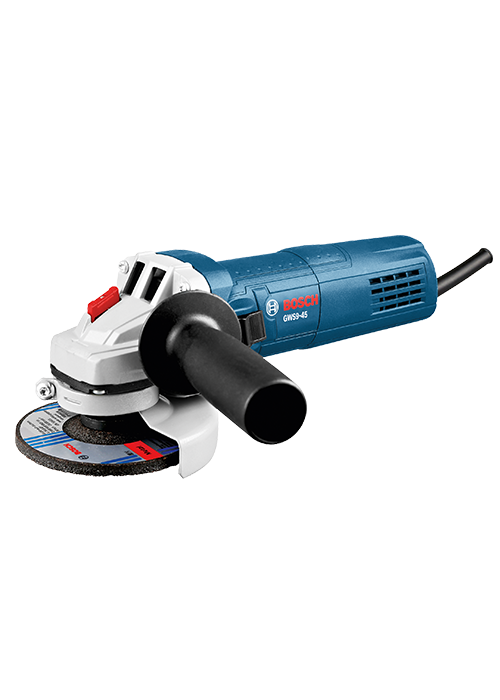 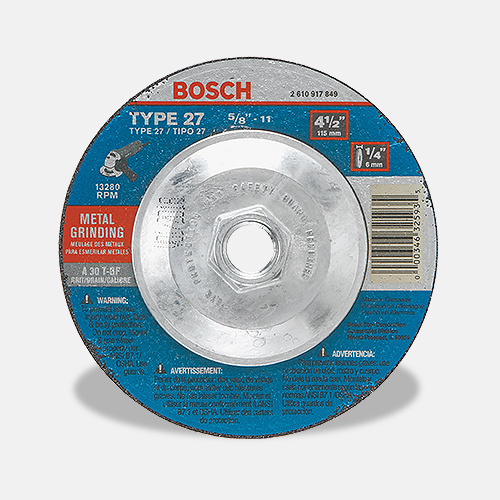 Angle Grinder is a light, handy grinder with plenty of power – 8.5 amps and 11,000 RPM. 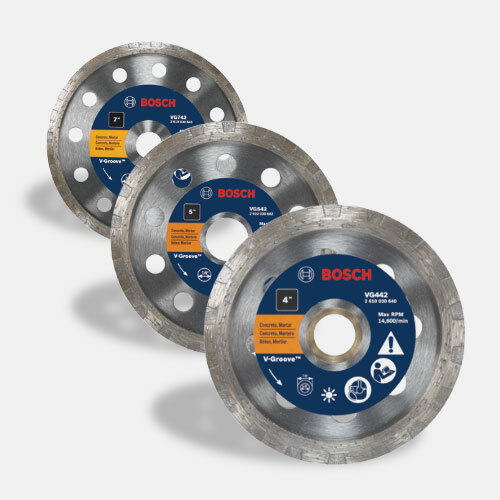 It has direct-motor cooling, giving it higher overload capabilities, and it has directed air flow that diverts dust away from vital components. 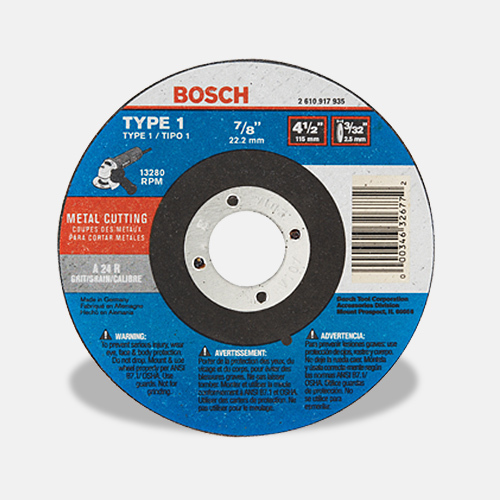 This grinder has a two-position side handle. 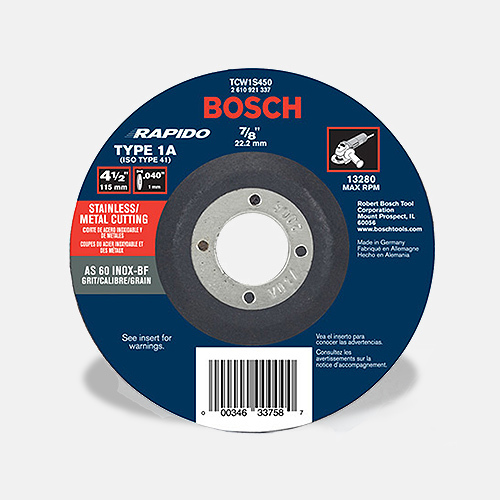 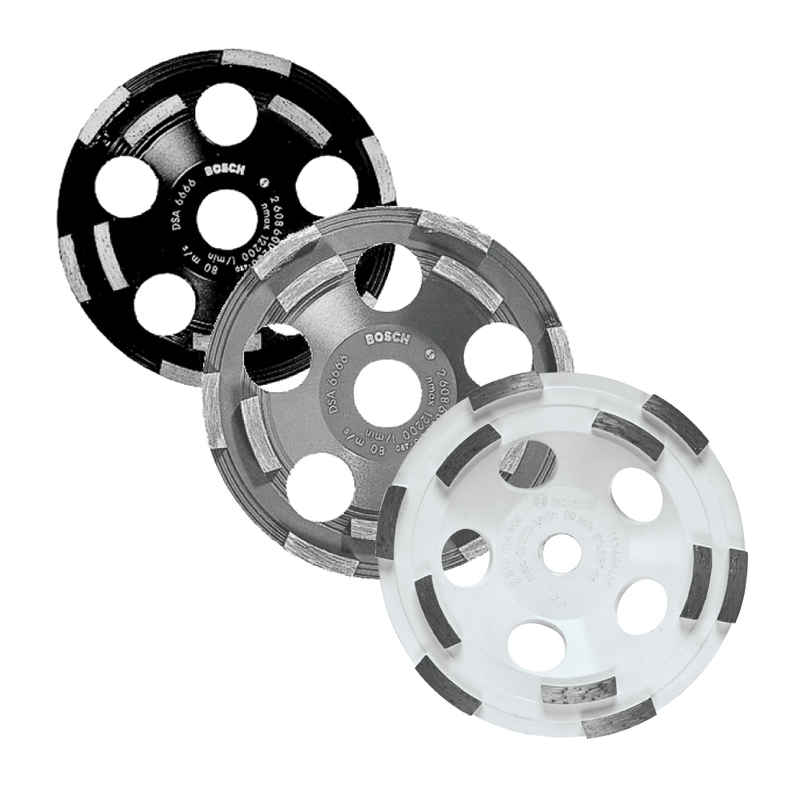 It has a burst-protection quick toolless adjustable guard, a fast-change disc change and a large spindle lock. 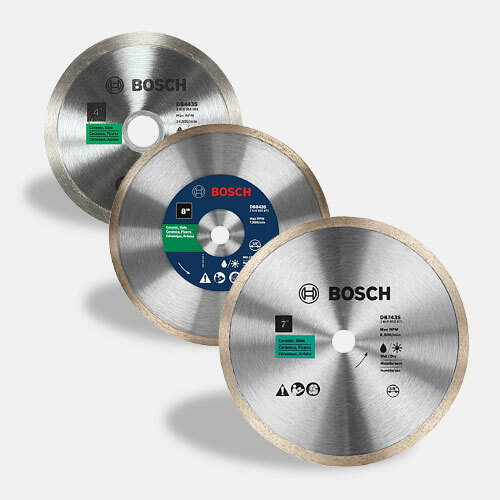 The Service Minderbrushes stop the grinder when preventative maintenance is required.